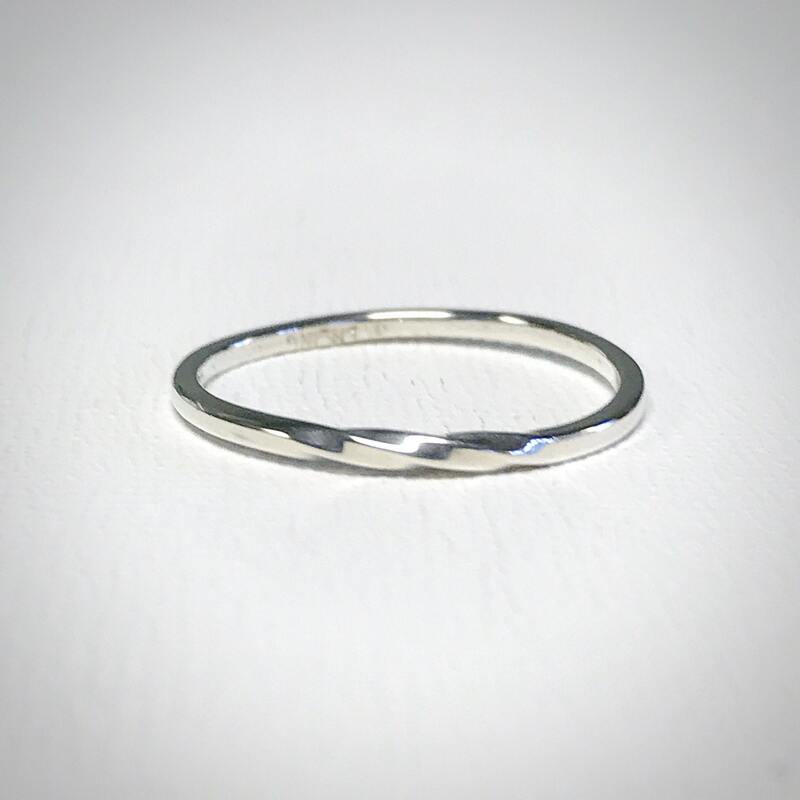 This delicate sterling silver ring is made of 16 gauge square wire. It features a slight twist at the top and beautiful high polish finish. Wear alone for a minimal look or pair it with any of our other bands to create a unique stack. 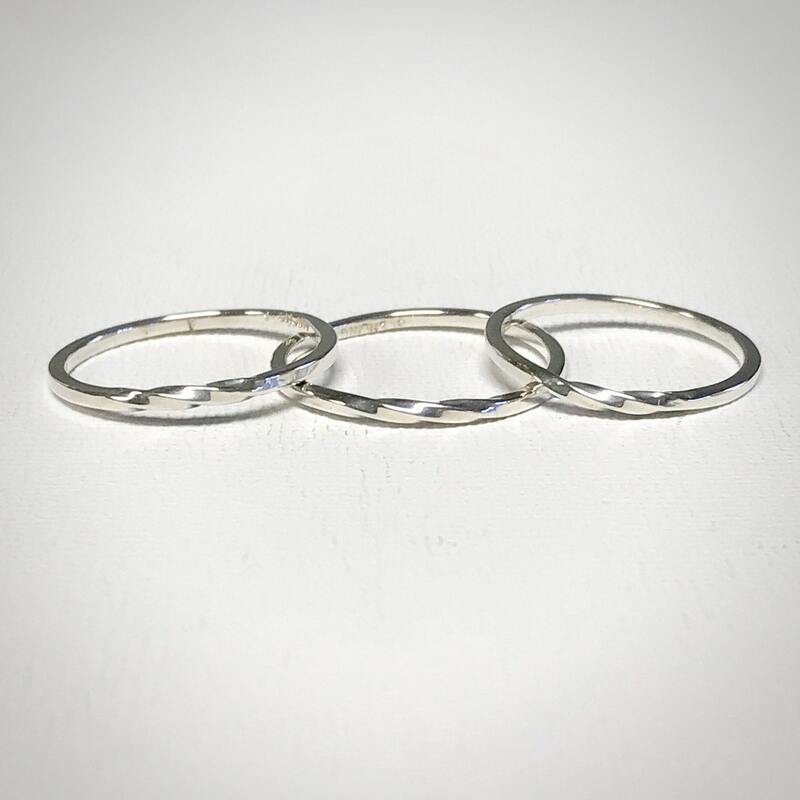 The twist ring also makes an elegant wedding band. 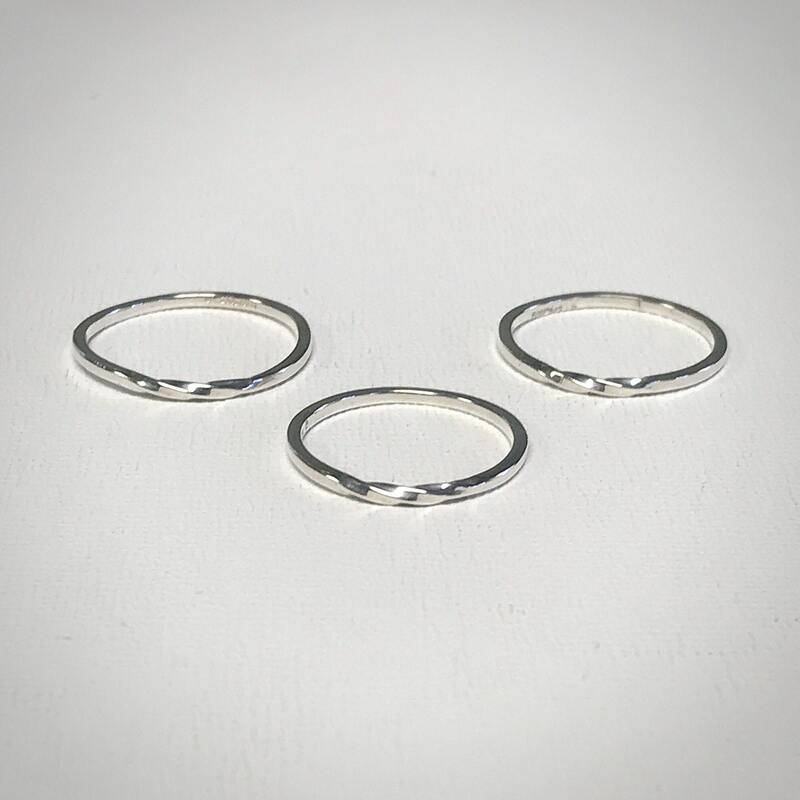 The twist ring is also available in a matte finish. Please indicate size, finish, and quantity when checking out..